You Don't Just Live Here.....You Live It Up Here! 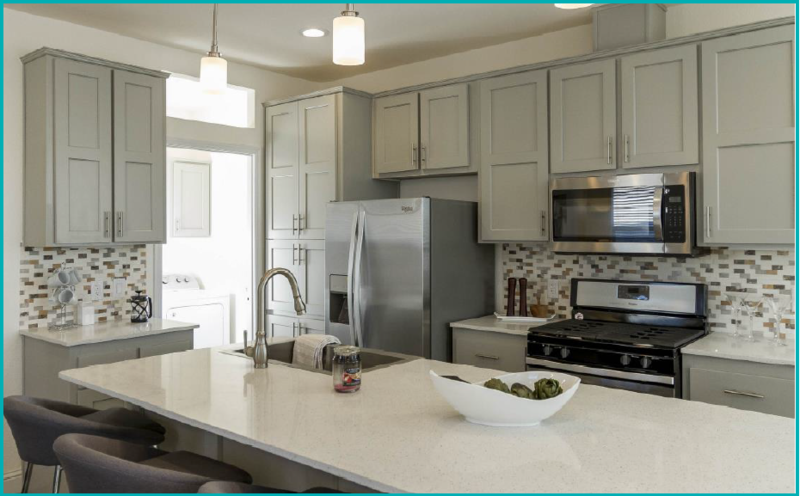 Ferris manufactured homes come with so many beautiful amenities to fit your needs and everything you've ever wanted. Click on the room you would like to view below to see how Ferris Homes can make your factory built house truly your dream home.